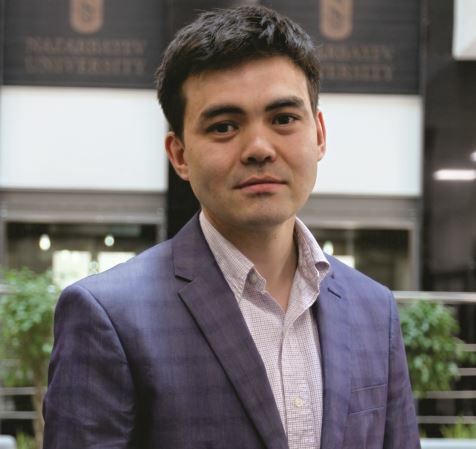 From 2003 to 2006 Zhaxybek Nurtlessov studied medicine in Astana Medical University. In 2006 he was awarded Bolashak scholarship to study medicine in UK. He obtained his undergraduate degree in medicine from University College London Medical School in 2013 with Intercalated degree in International Health. After graduation he did his postgraduate clinical placement Foundation Year in Northern Deanery, at North Cumbria University Hospital Carlisle UK. On obtaining his full General Medical Council registration he joined Nazarbayev University School of Medicine as an instructor.